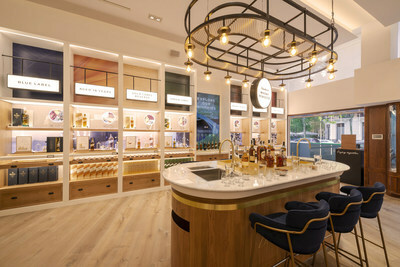 MADRID, Nov. 9, 2018 /CNW/ - Johnnie Walker, the world's No.1 Scotch Whisky, today opens its first flagship experiential retail store in Madrid. Diageo is listed on both the New York Stock Exchange (DEO) and the London Stock Exchange (DGE) and our products are sold in more than 180 countries around the world. 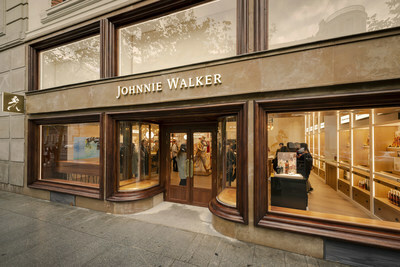 For more information about Diageo, our people, our brands, and performance, visit us at http://www.diageo.com. Visit Diageo's global responsible drinking resource, http://www.DRINKiQ.com , for information, initiatives, and ways to share best practice. Celebrating life, every day, everywhere.